Whether you’ve been sidelined by persistent pain or are simply seeking to enjoy better overall health, we want to help. 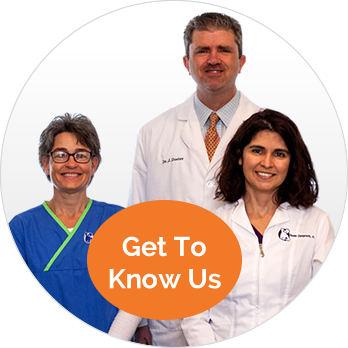 Asheville Chiropractors Dr. Jarod Doster and Dr. Tanya Doster invite you to discover the many benefits of gentle and effective chiropractic care at Doster Chiropractic. 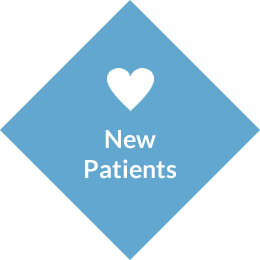 If you’ve ever felt like a number at other Doctors’ offices, you’ll be pleased to know that we take the time to listen to our patients. You’ll always be made to feel welcome and right at home. It’s our goal to determine the underlying cause of your problem and provide a plan of action to not only get rid of your pain but correct the underlying cause and help restore you to health. 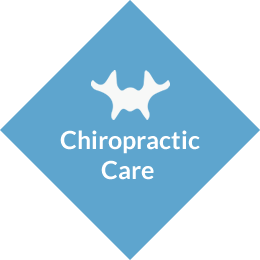 Our chiropractors focus on doing the absolute best job possible and treating you like family. Because there’s not a one-size-fits-all approach to chiropractic, we offer a broad range of treatment approaches which include detailed and thorough examinations, a digital state of the art x-ray machine, a multitude of therapies, customized rehabilitation options, at home exercises as well as nutritional counseling, all tailored to the individual needs of our patients. We will use whatever works best for you and the problem you’re experiencing. In addition to standard chiropractic, Drs’ Jarod and Tanya Doster have spent hundreds of hours of additional training to improve their abilities and knowledge. Dr. Tanya specializes in upper cervical, an upper neck technique that is not only gentle but fantastic for headaches, migraines and neck issues. Dr. Tanya also has hundreds of hours of training in nutrition which she has used to help patients with everything from weight loss to digestive problems and fibromyalgia. Dr. Jarod Doster spent three years of additional training in neurology and was board certified in neurology in 2000. Since then he has gone on to receive training in the treatment of vertigo (dizziness) and was certified in the treatment of learning disorders such as ADD and ADHD at the University of Connecticut school of Medicine. However, Dr. Doster says that the neurology training has helped him most with his day to day patients with things like back pain and neck pain. 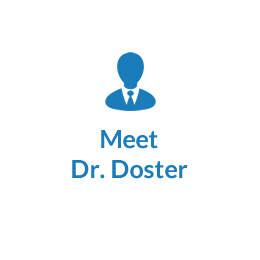 The additional training in neurology has given Dr. Doster the ability to perform better and more detailed examinations which help better identify the underlying causes of his patient’s problems. We know you’re busy. That’s why we are pleased to offer same-day appointments as well as on-site digital X-rays. Our friendly, no-pressure environment is the ideal place to get the effective chiropractic care you need so you can get back to your day. If you’re searching for a natural and noninvasive way to get out of pain and experience optimal health, we want to help you. Contact us today to book an appointment.